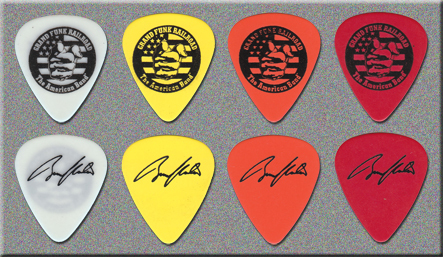 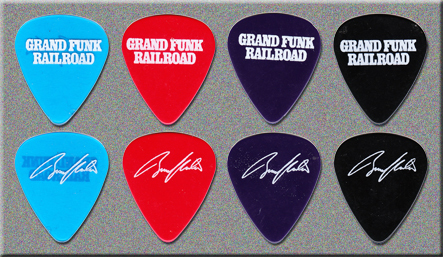 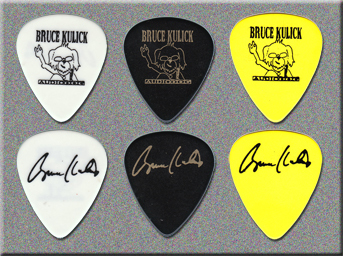 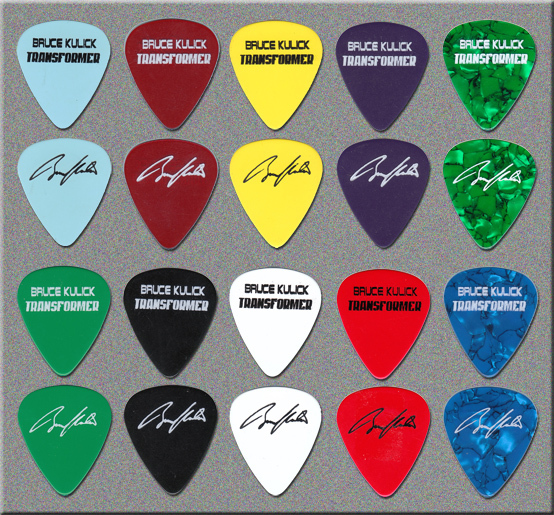 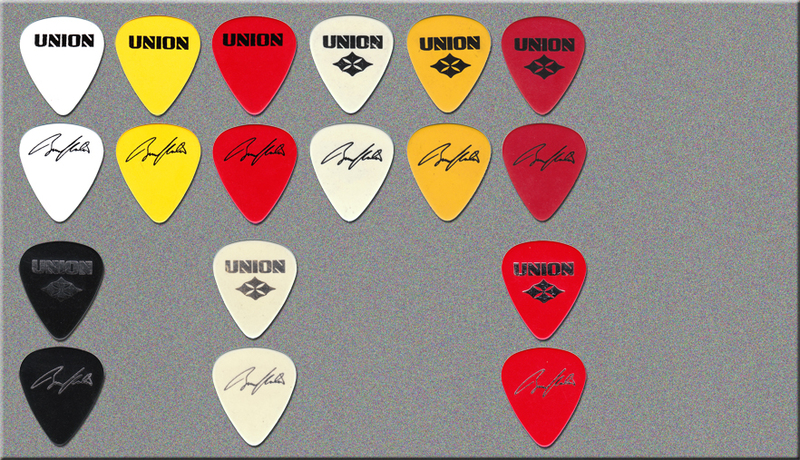 Bruce's picks I have been looking for. 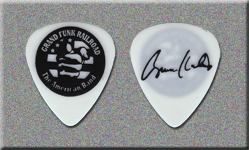 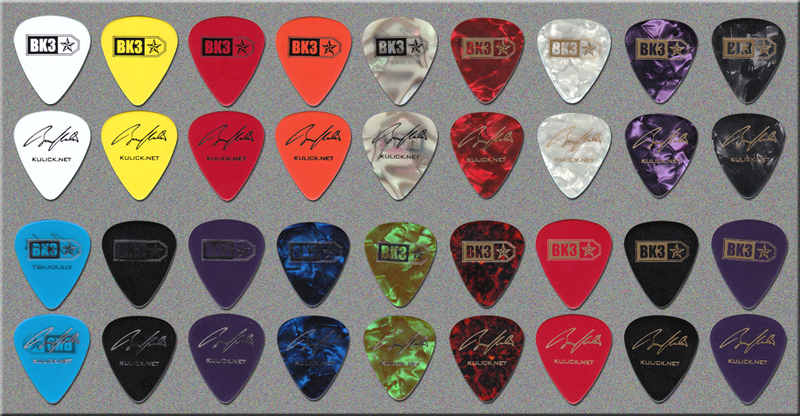 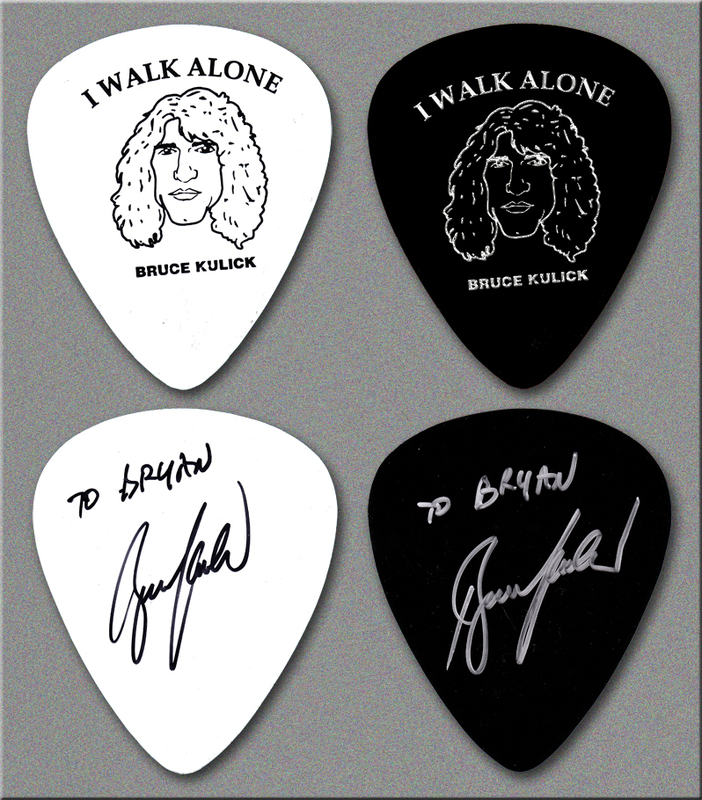 Thank you BK, for sending me these two picks. 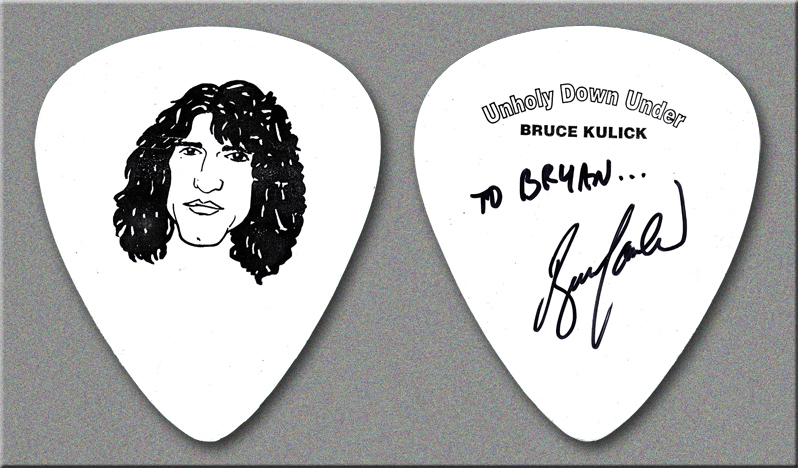 Very nice find!! 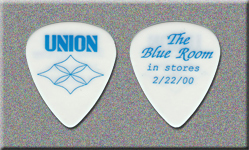 used pick for the Shreveport concert on Feb 20th, 2001.